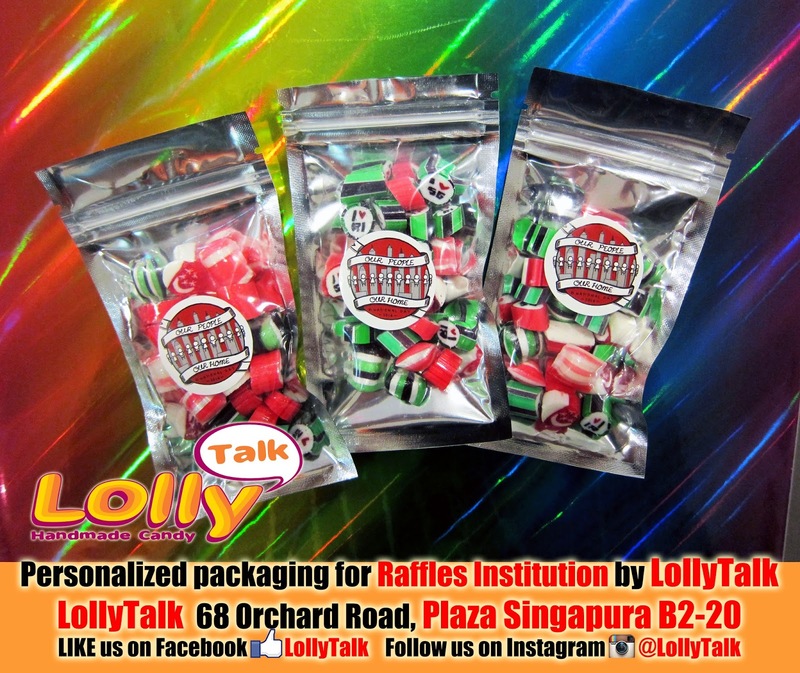 LollyTalk is the ideal gifting solution for various festive season. 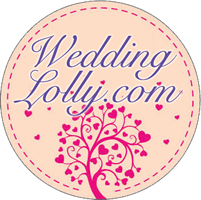 Being the leading brand of handmade rock candy that is highly sough after by many, LollyTalk becomes a gift with high perceived value yet cost effective. Sincerely handcrafted yet presentable in its packaging. Customizable lolly in highly personalised packagings made it an even more attractive gift idea. Singapore's National Day falls on 9th August every year. This year, Singapore celebrates its 49 years of independent. 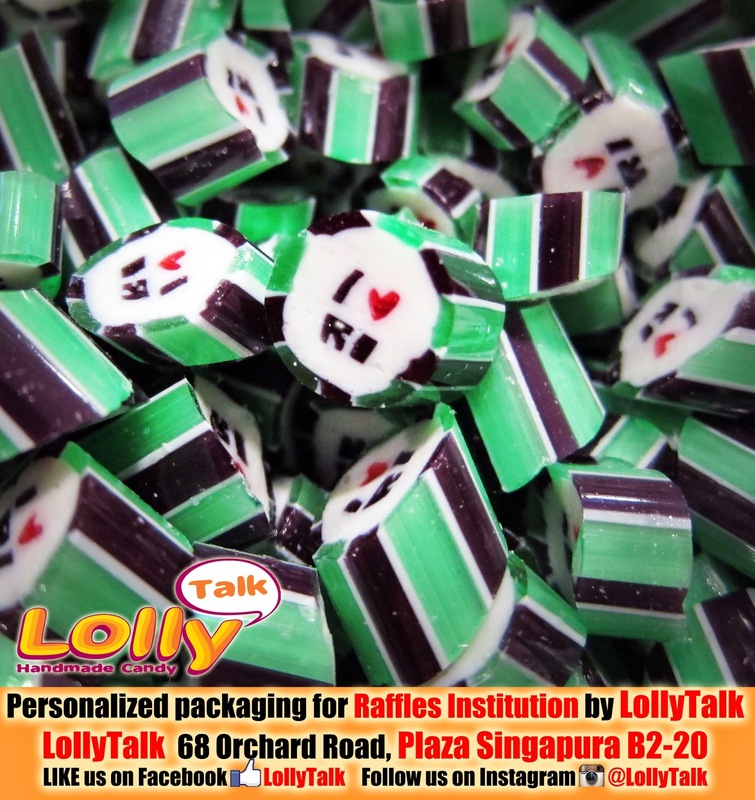 In celebration of this significant year, various organisations uses LollyTalk in different ways but all with the same goal of making this National Day a sweeter one. What is more appropriate than choosing a Singapore homegrown brand that is 100% Singapore. 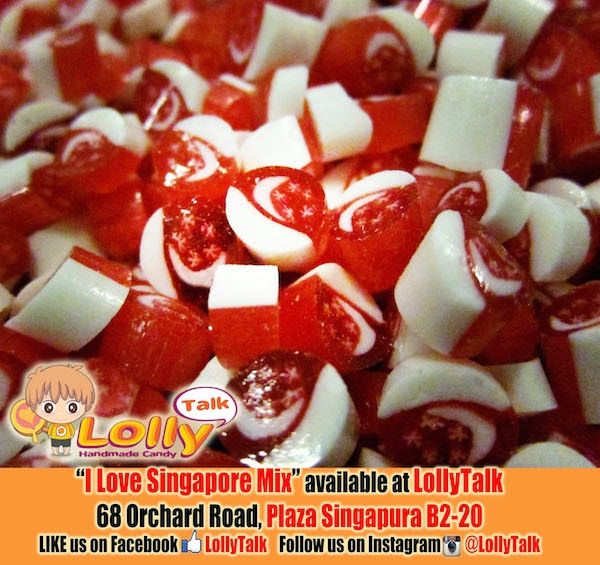 LollyTalk is the ONLY Singapore brand rock candy that is still doing live demonstration in a Singapore retail mall. Using the same tagline as Singapore NDP "Our People, Our Home", R.I. adopted their own design which used on the personalised sticker label (32mm round) on the aluminium coated ziplock bag. Now we look at what is inside the ziplock bag.... The bag contains a beautiful mixture of lollies. Beside I <HEART> R.I., various version of I <HEART> SG can be found. In both the school colour as well as the red people associated with I <HEART> SG. And of course the Singapore Flag which is a limited edition lolly, especially made during this National Day season. 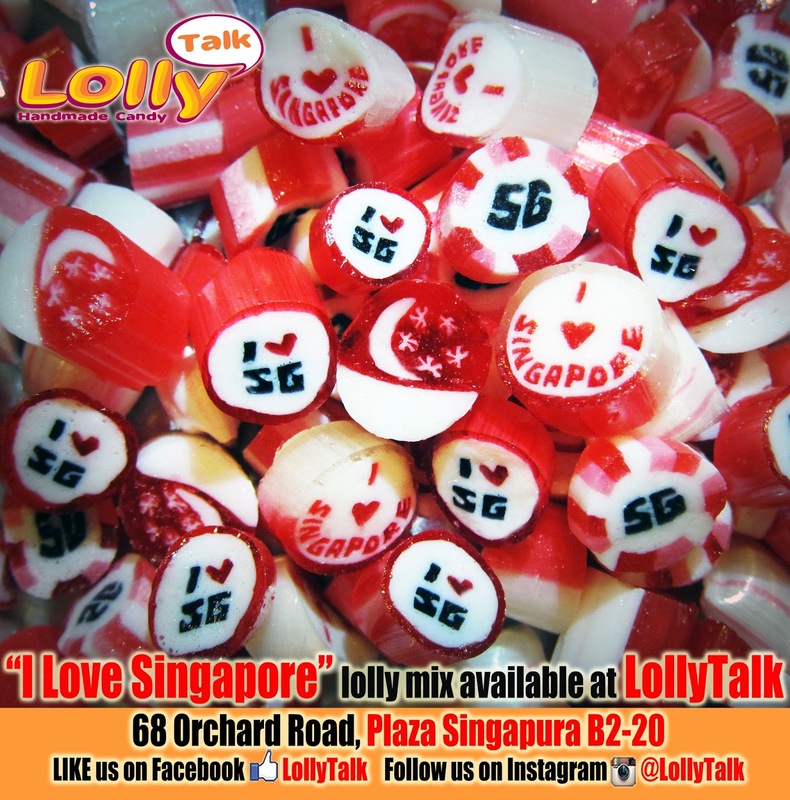 Beside Raffles Institution, LollyTalk also readily available our very own "I Love Singapore" Lolly Mix. 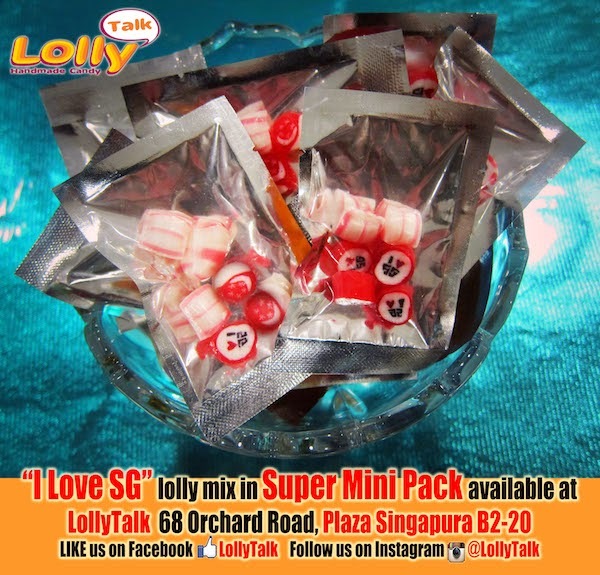 "I Love Singapore" Lolly Mix has being one of the very popular choice among tourists as well as local travelling overseas to give as a gift to friends. During the National Day season, we usu add in the Singapore Flag design as part of the mix to enhance the mood of celebration in line with the NDP. 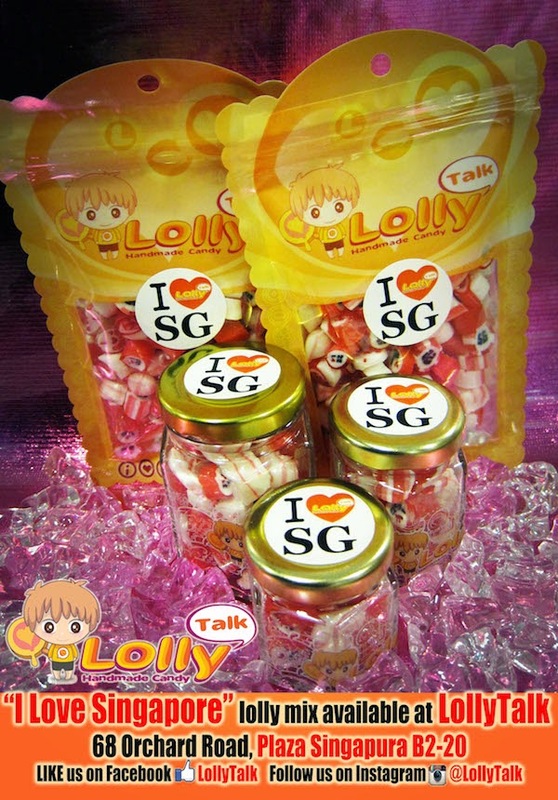 The readily available stock was also ready with a simple yet impactful 32mm round sticker label that says I <HEART> SG with LollyTalk's logo in the heart. 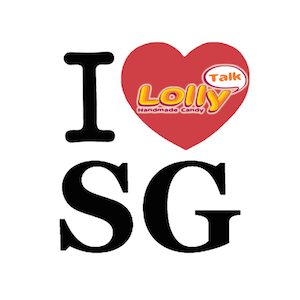 Further express how LollyTalk loves Singapore. 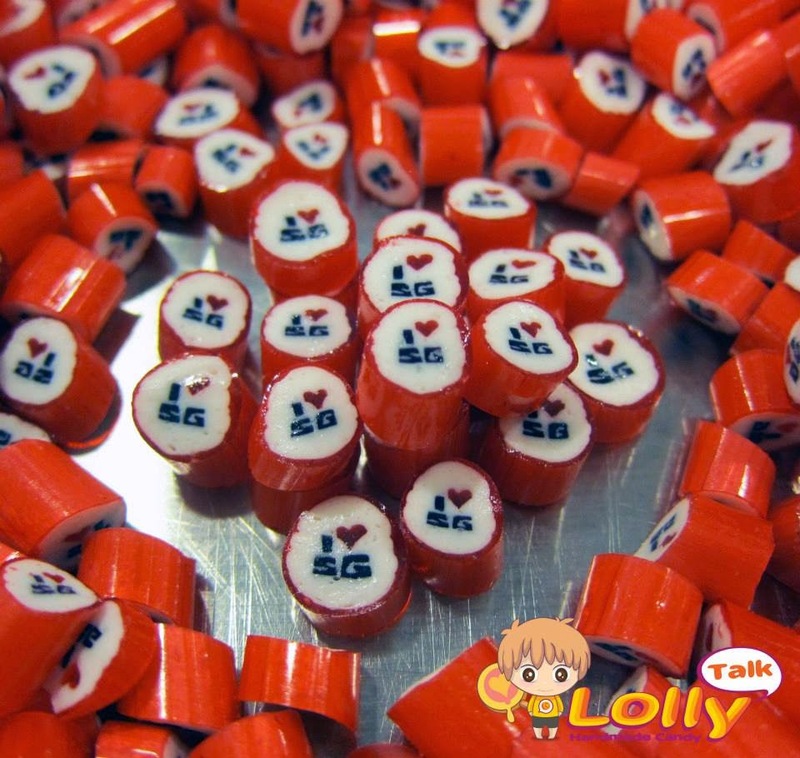 It also means I <HEART> LollyTalk expressing how much our fans love us! 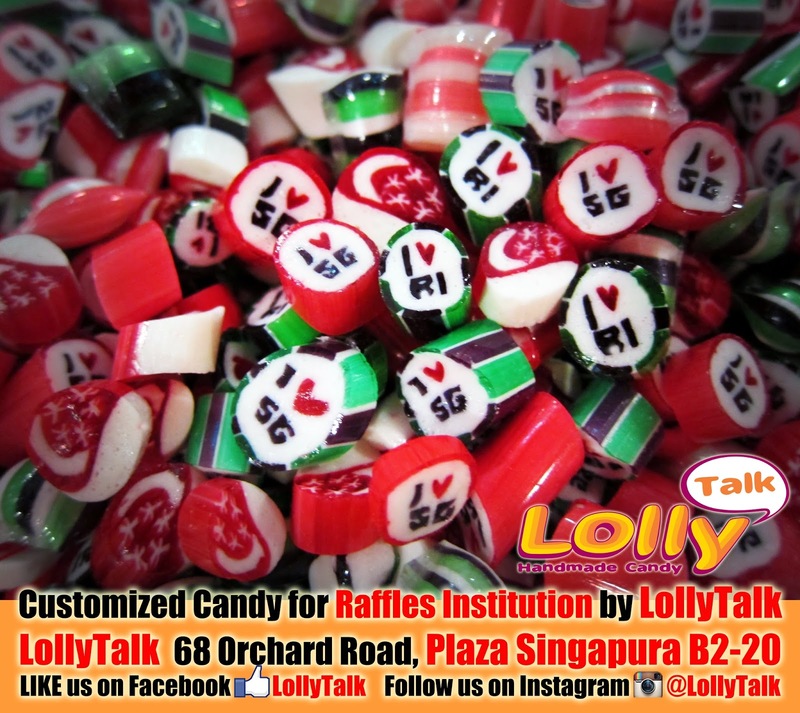 LollyTalk is the ONLY Singapore brand of handmade candy that still doing live demonstration in a Singapore shopping mall. Its always being a very popular choice using our super mini pack for various party, events and give aways. It looks presentable with high perceived value yet it is affordable and cost effective. 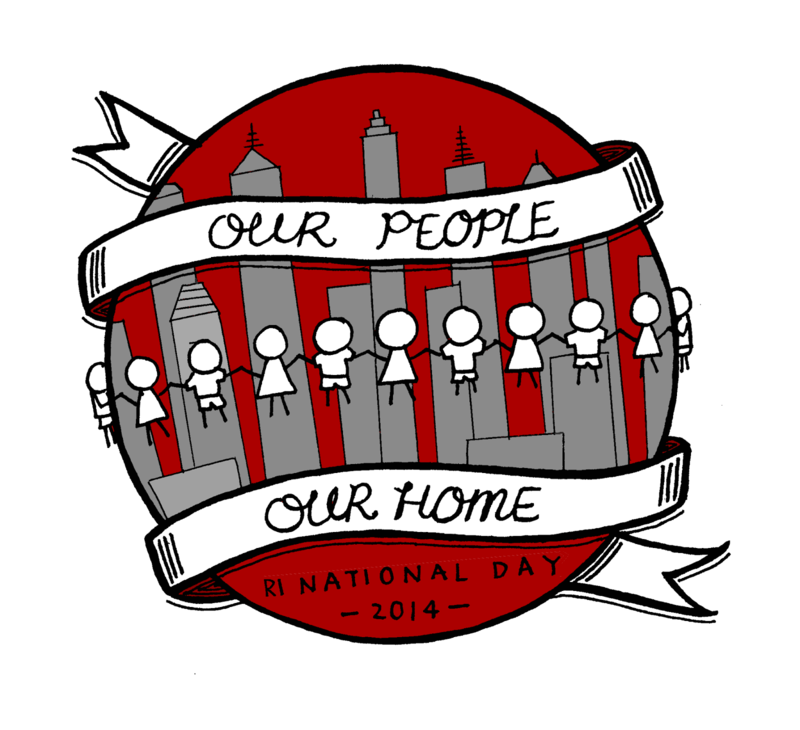 People's Association uses the standard logo for this year's NDP "Our People, Our Home" to be pasted on the super mini pack with our 32mm round sticker label. The Ding Ding Candy are being packed into the super mini pack too such that all the kids got a chance to taste the candy their parents used to have when they were kids themselves. For more case studies, check these out..